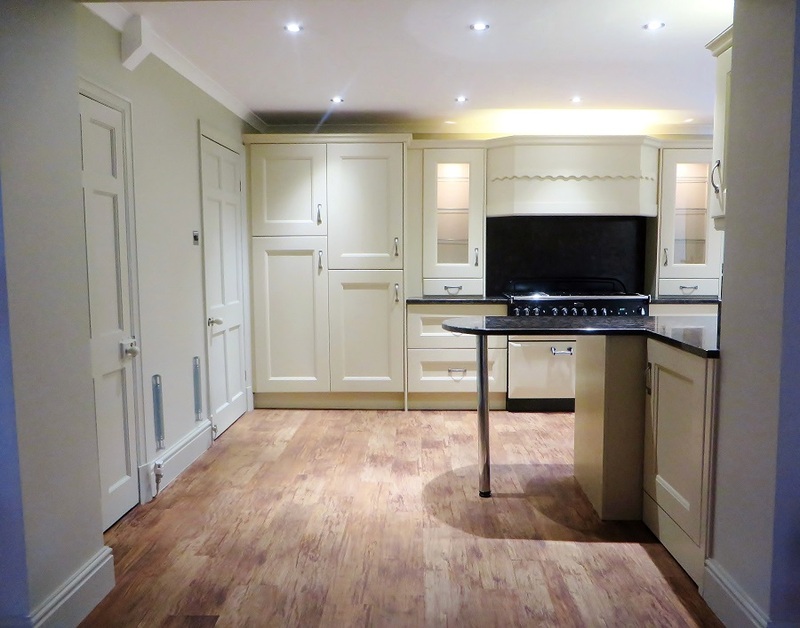 This kitchen was transformed for a lovely couple living in Skipton and was one of those projects that was an utter pleasure to do. 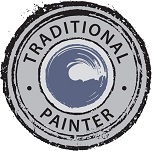 The clients had done their research and knew a thing or two about what was involved so contacted me after visiting the ‘Traditional Painter’ website and seeing the quality of finish we all pride ourselves on. 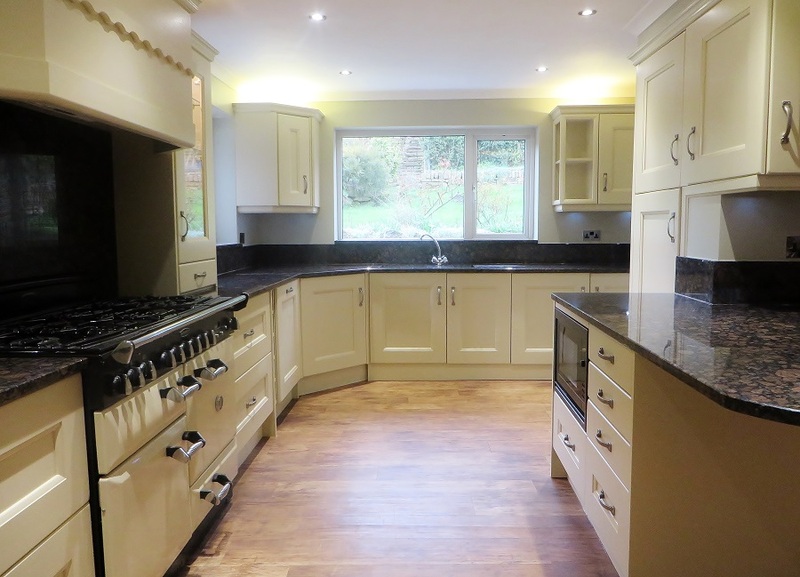 The kitchen itself was oak, bespoke and beautifully made but the clients wanted to have it painted as it made the room feel dark and a little dated. During the consultation I explained the processes and specialist products I use and how smooth and durable the finish is. Hand painting seems to be synonymous with brush marks for some reason and this really doesn’t need to be the case. With the right products, the right skills and patience, a hand painted finish can be silky smooth without a brush mark or bobble in sight. 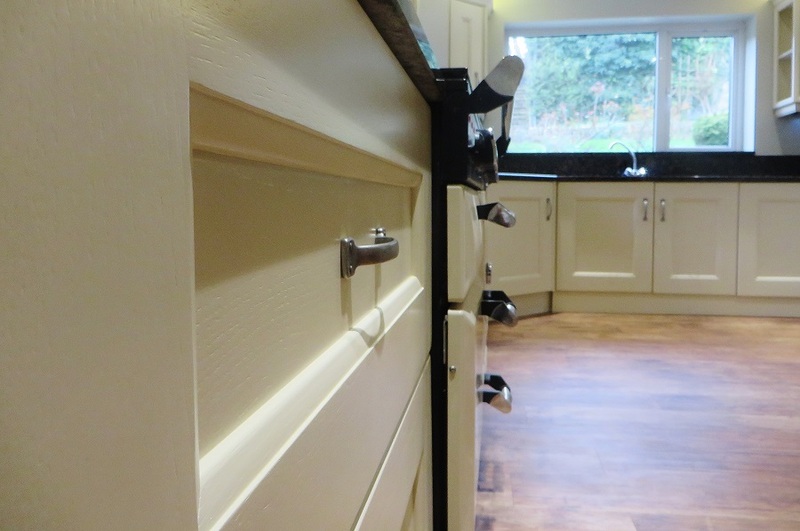 It also has the advantage over most spraying as it looks ‘chalky’ rather than synthetic and hugs the contours of the doors rather than smoothing them out. During my initial visit we also looked at colours which proved to be quite tricky due to the very specific colour of the range and the changing natural and artificial light in the room. 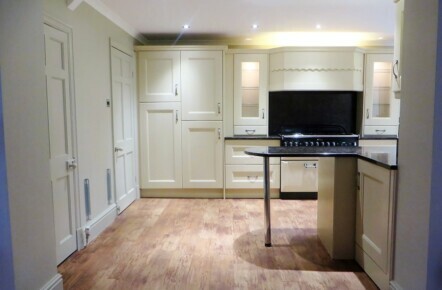 As things developed the clients decided they also wanted me to paint the walls, the skirting’s, the radiator, the main door and the pantry door so that the whole kitchen got a complete make-over. 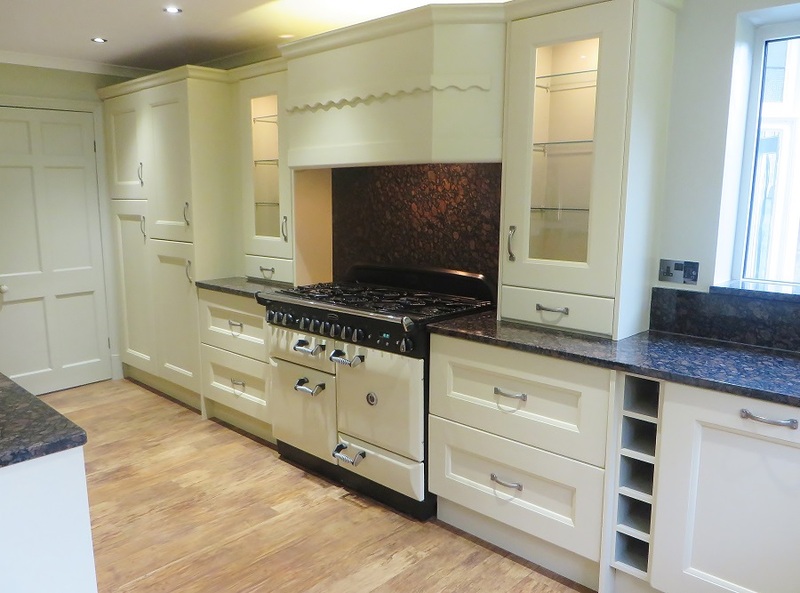 In the end the colours chosen were ideal, matching and complimenting the range perfectly. 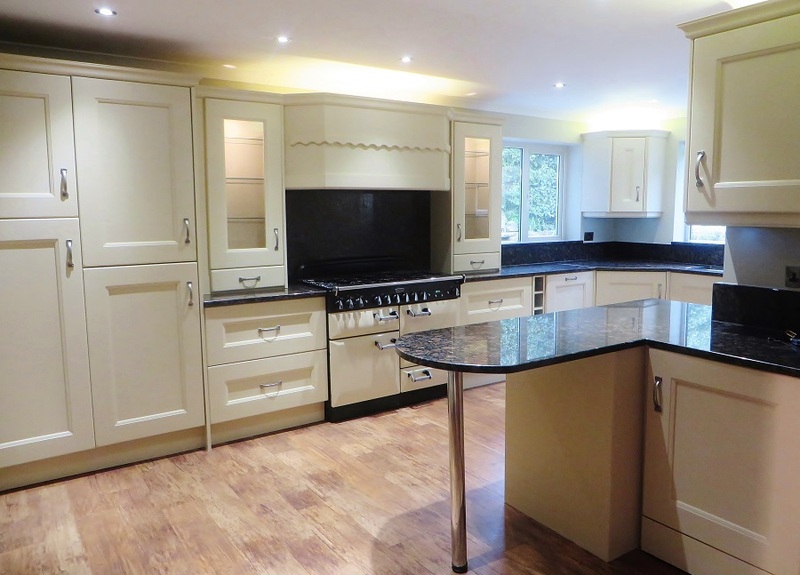 For the main units an equivalent to Farrow & Ball’s ‘Savage Ground‘ was used, with the glass fronted alcoves and wine rack being painted in a much deeper colour based on F&B’s ‘Light Grey‘. The walls, skirting’s, radiator and other doors were all painted in a complimentary green colour akin too F&B’s ‘Bone’. Each colour was accurately tinted to the equivalent by Holmans Paints. ‘Just a few words of thanks for the refurbished kitchen. 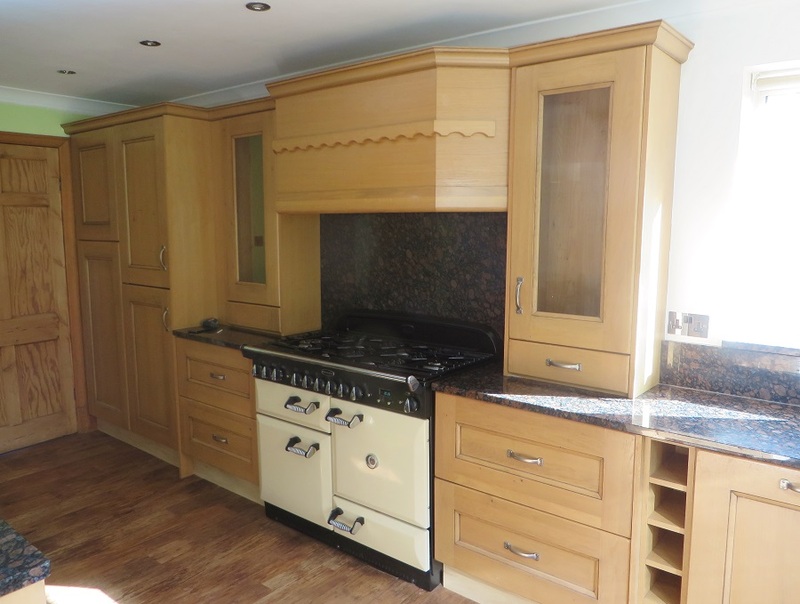 We really have appreciated the quality of the finish you achieved with our tired units. 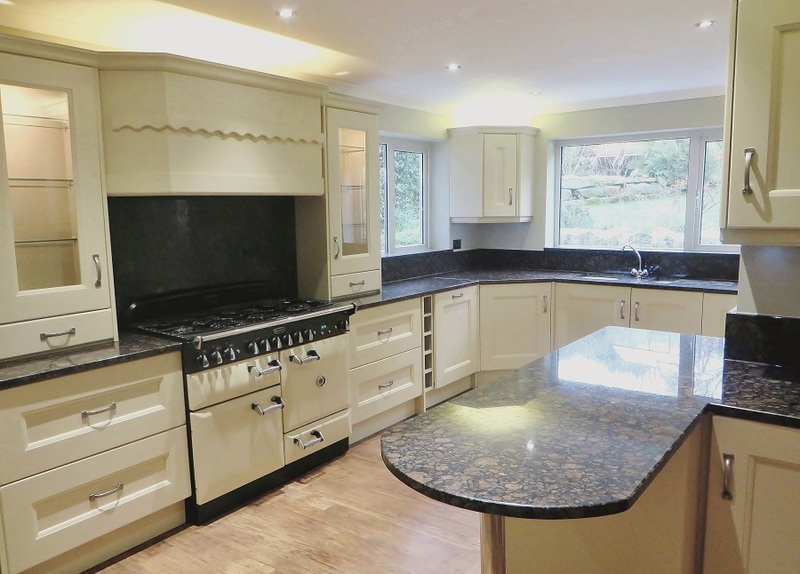 During our consultation we were pleased at the time taken and your attention to detail. The colour advise turned out to be the perfect choice for our job. We had a lengthy wait for you to get started. With such a long waiting list we figured it had to be worth it. This proved to be well founded as we are delighted with the final outcome. From the consultation, preparation (2 weeks of sanding and priming) and finally topcoats we knew it was the correct choice. 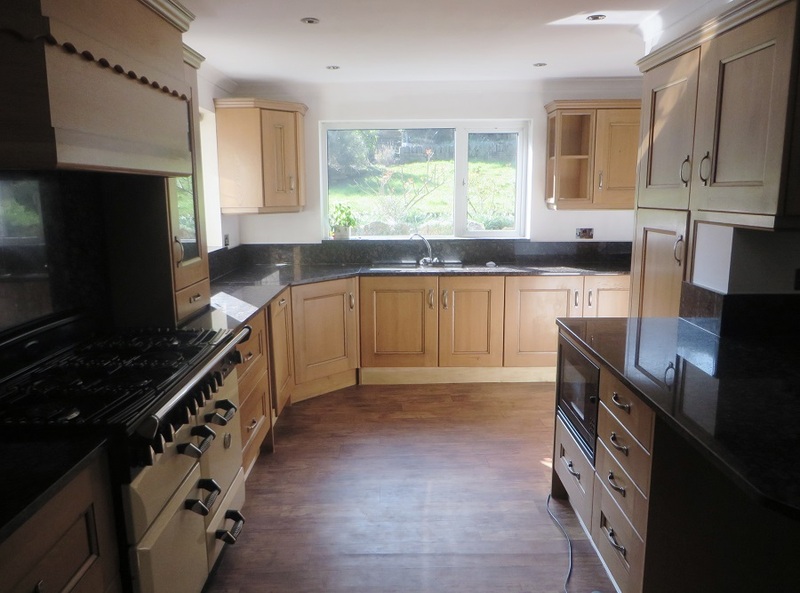 Lee works throughout Yorkshire and the Yorkshire Dales and is within easy reach for projects in Skipton, Ilkley, Leeds, York, Wetherby, Ripon, Bradford and the surrounding areas.